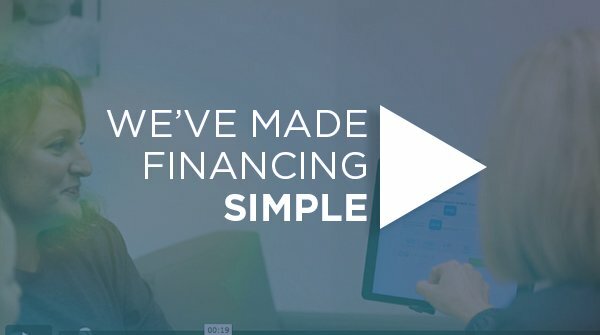 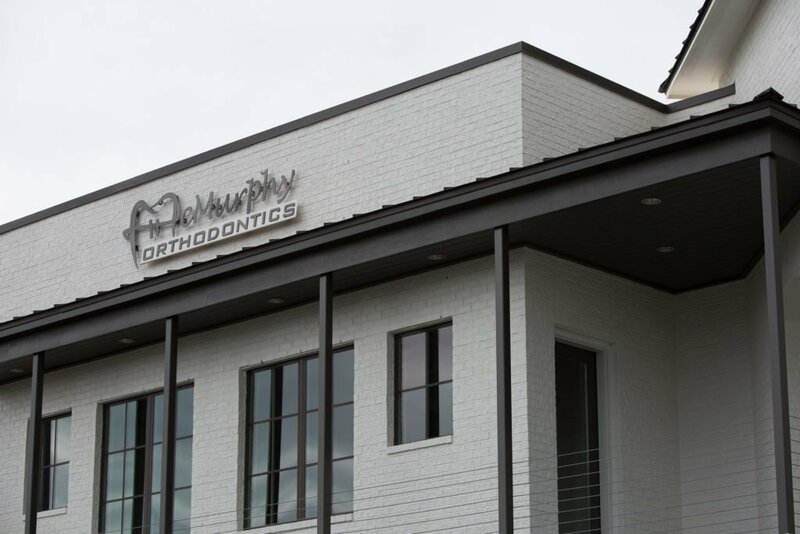 Our office plays a big part in making that happen. 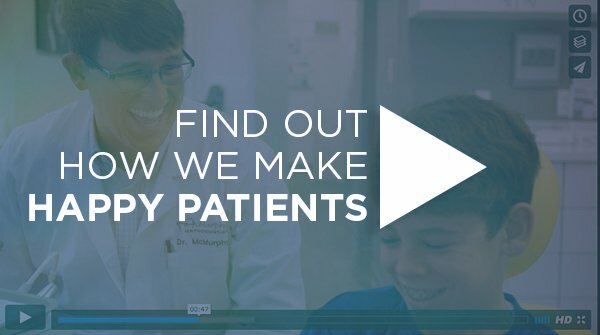 We want happy patients. 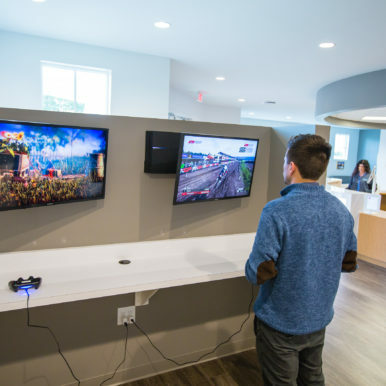 Of course, our physical office plays a big part in making people happy. 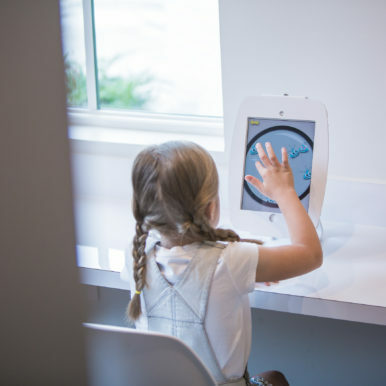 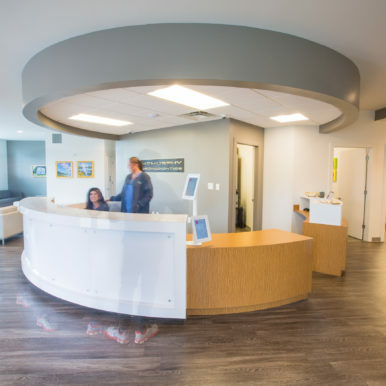 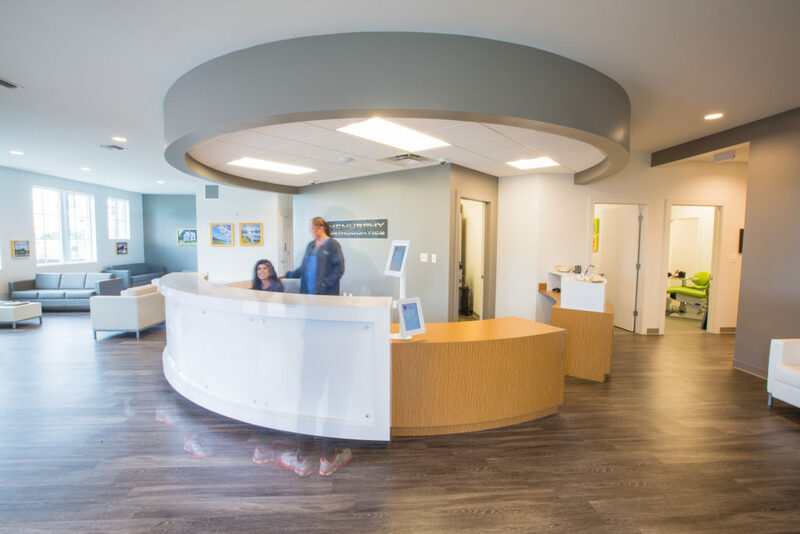 Our goal is for patients to actually enjoy themselves while they are here. 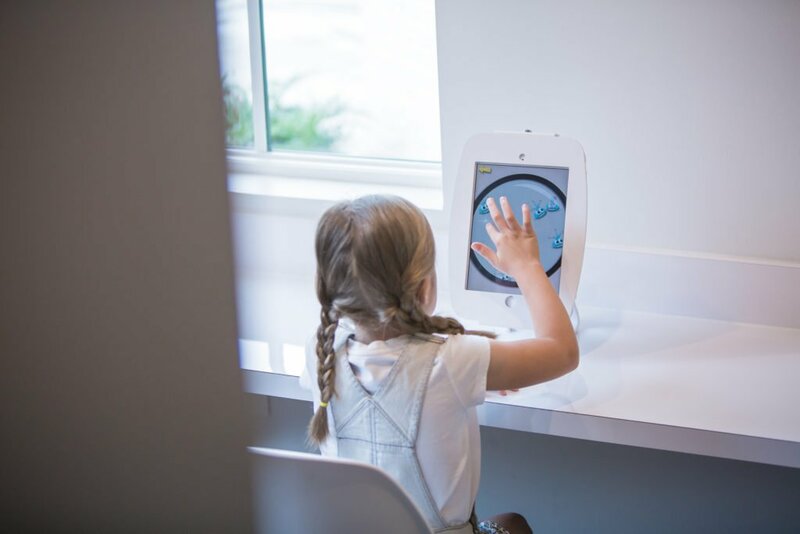 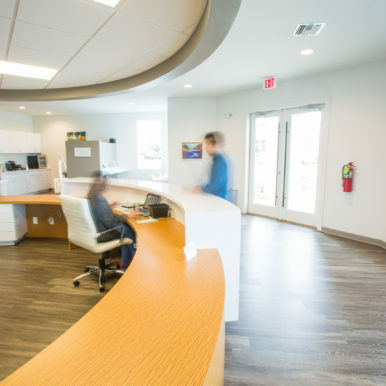 We know you will love our new office – the space, the design, how comfortable it is – not only for our patients but for the entire family! 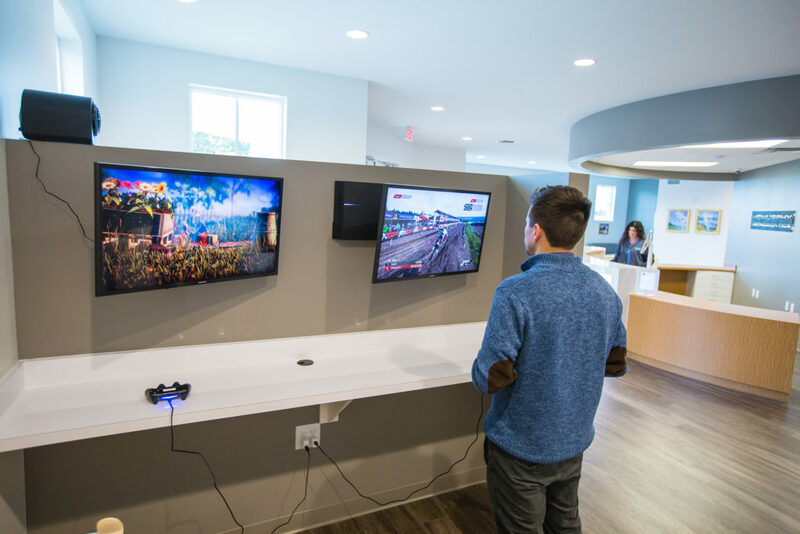 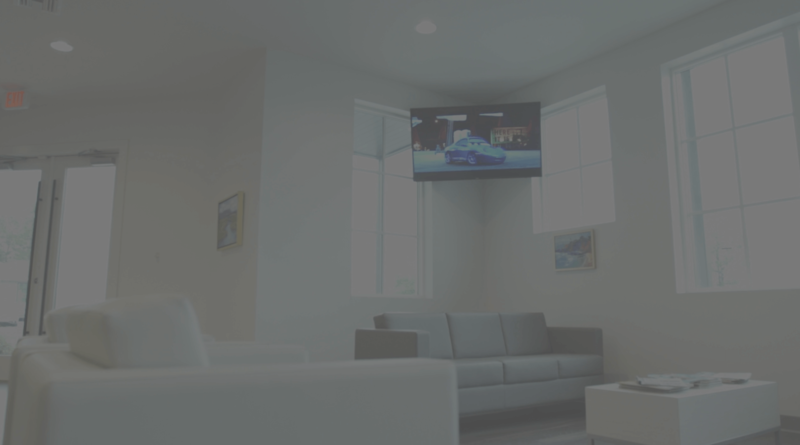 TV’s, video games, iPads, fresh coffee – we’ve done everything we can to make your visit amazing. 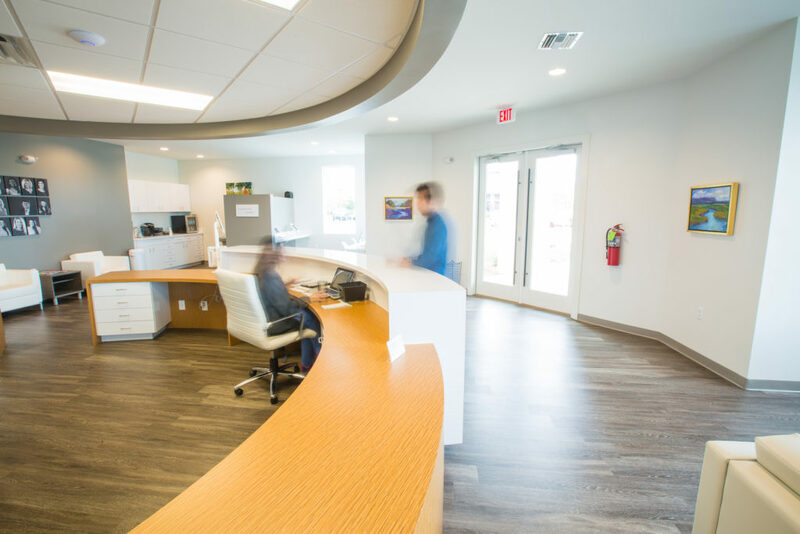 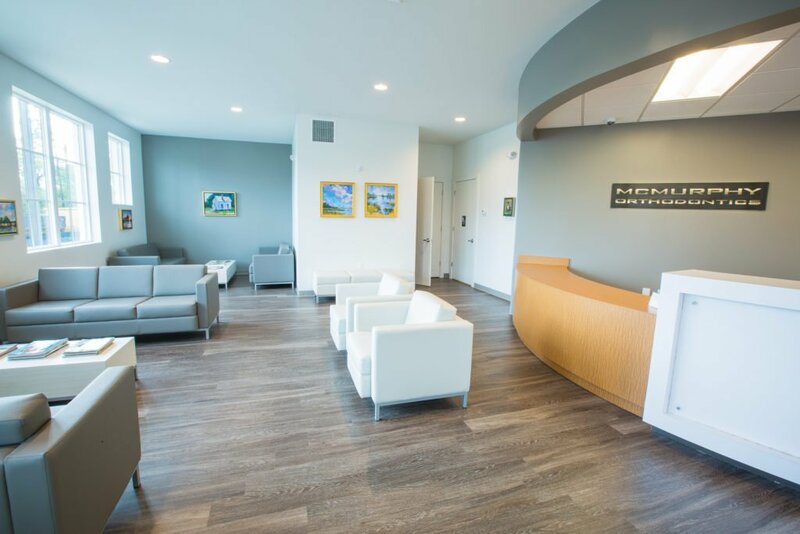 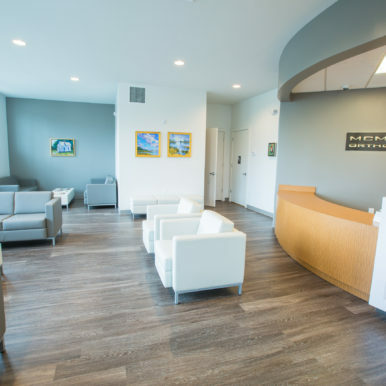 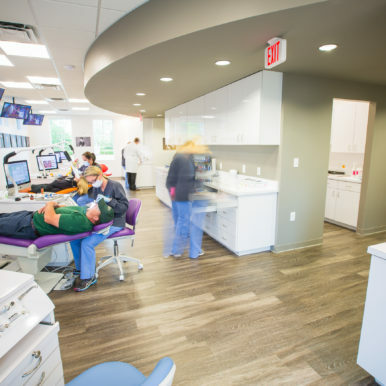 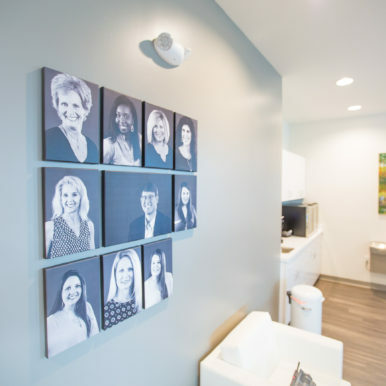 Our office is an extension of the treatment and care you can expect from us. 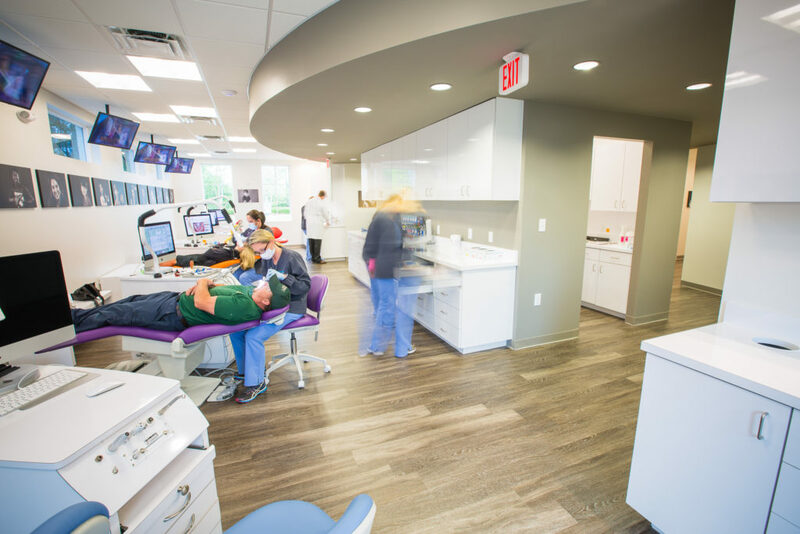 If you’re going to commit to spending time with us, we want you to enjoy every second of it. 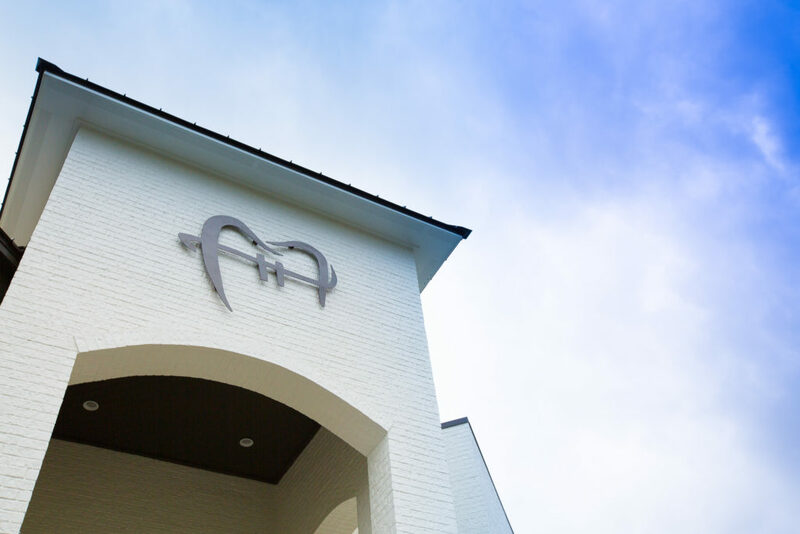 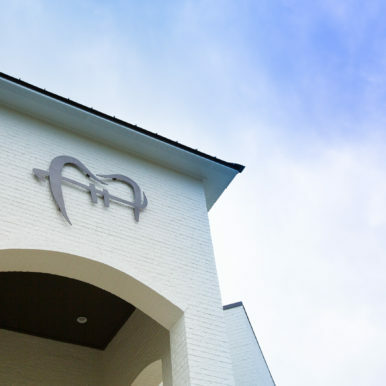 We’re dedicated to serving and investing in the communities around Spanish Fort. 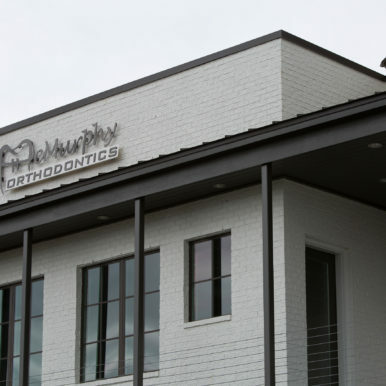 Our office is a big part of that. 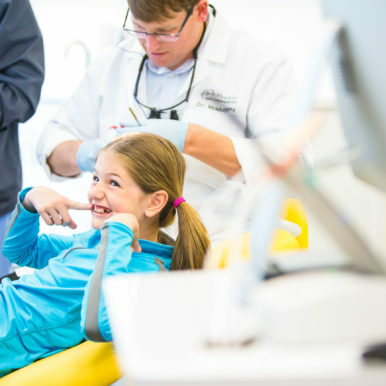 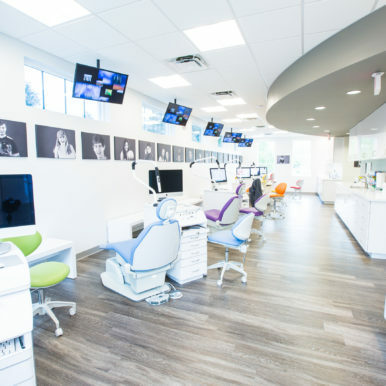 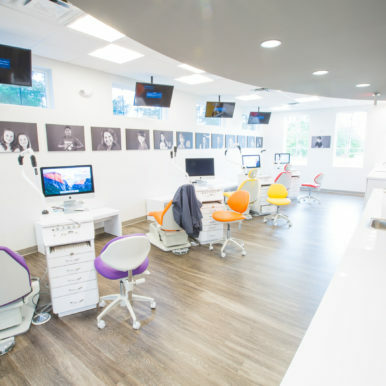 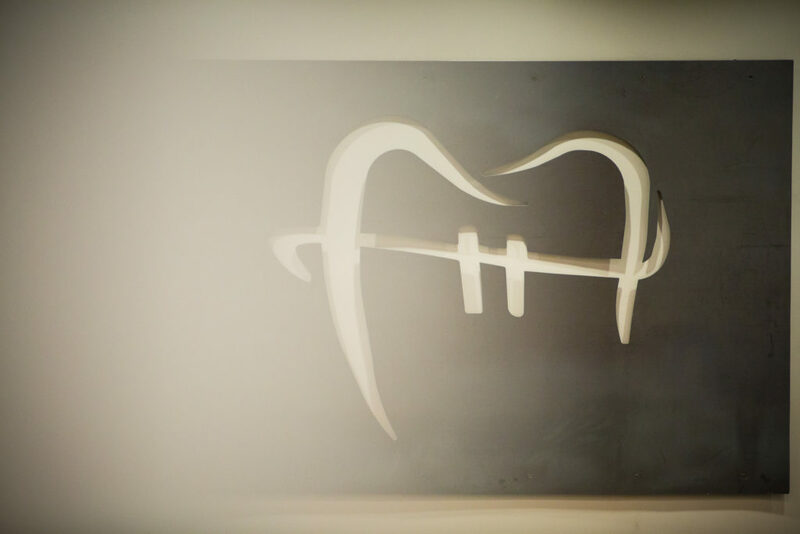 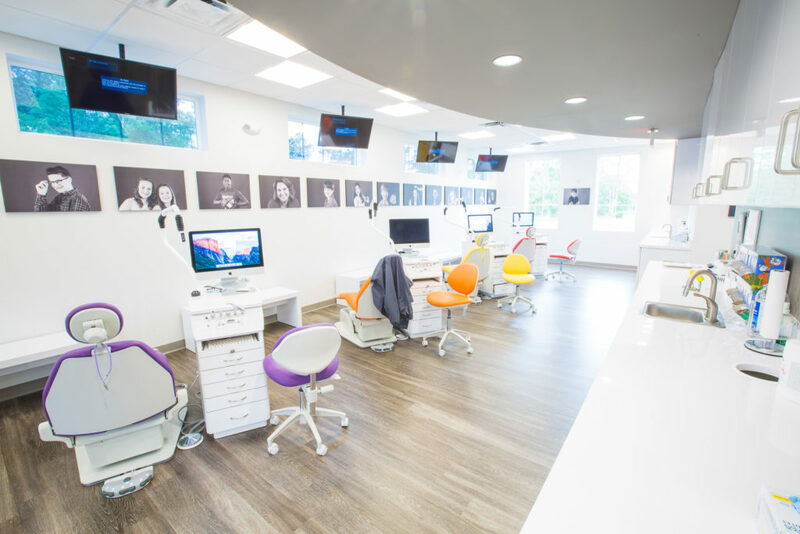 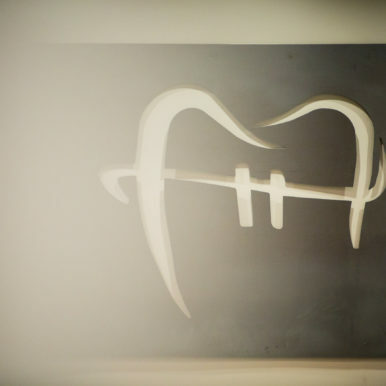 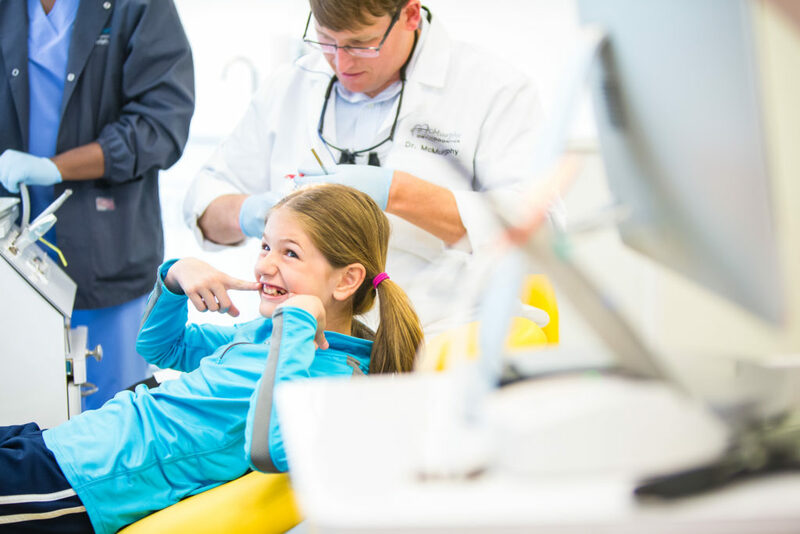 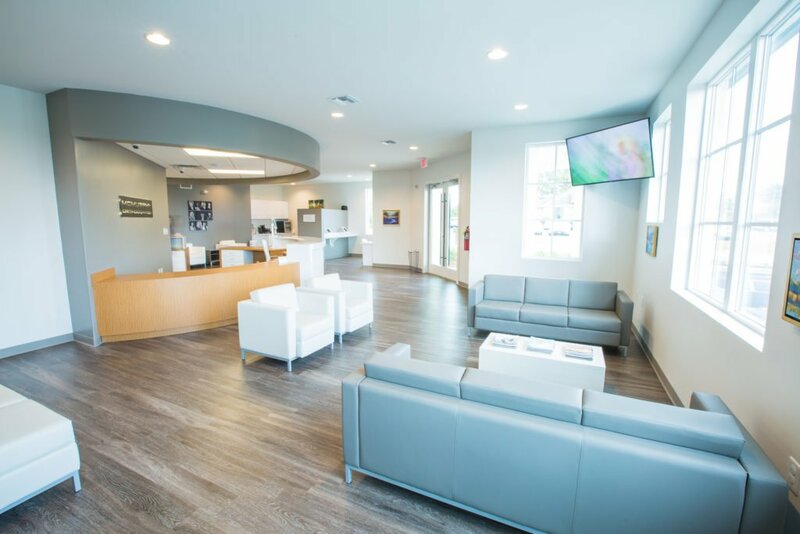 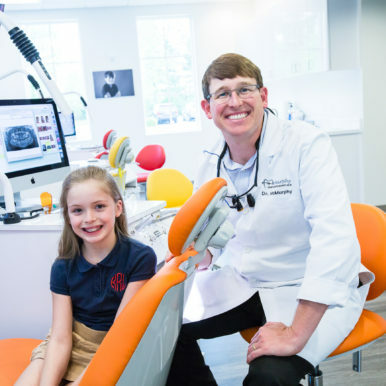 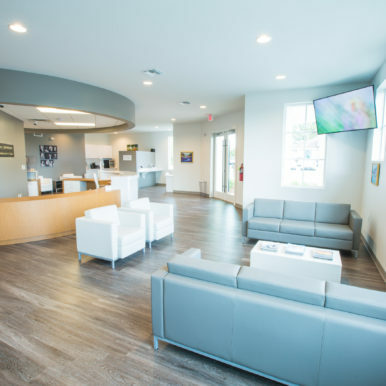 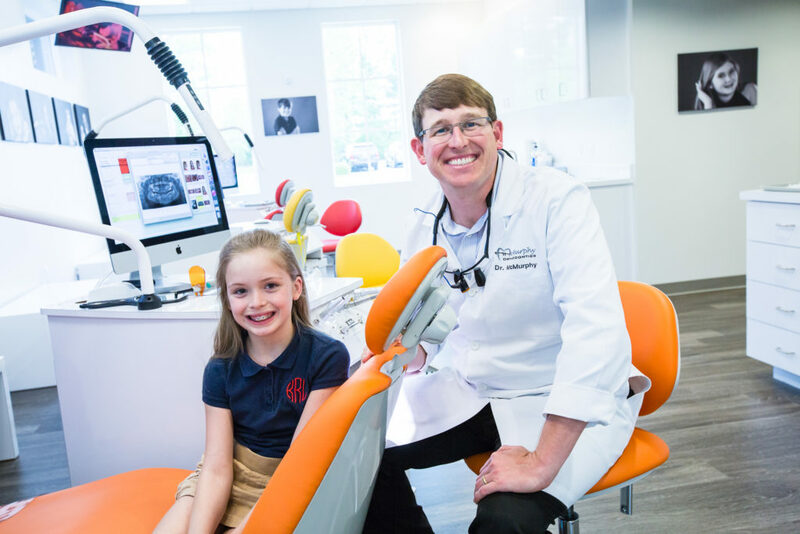 Come see our new Spanish Fort Orthodontic Office! 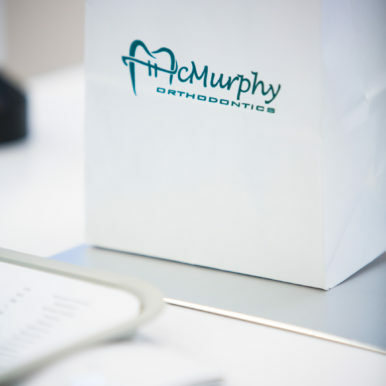 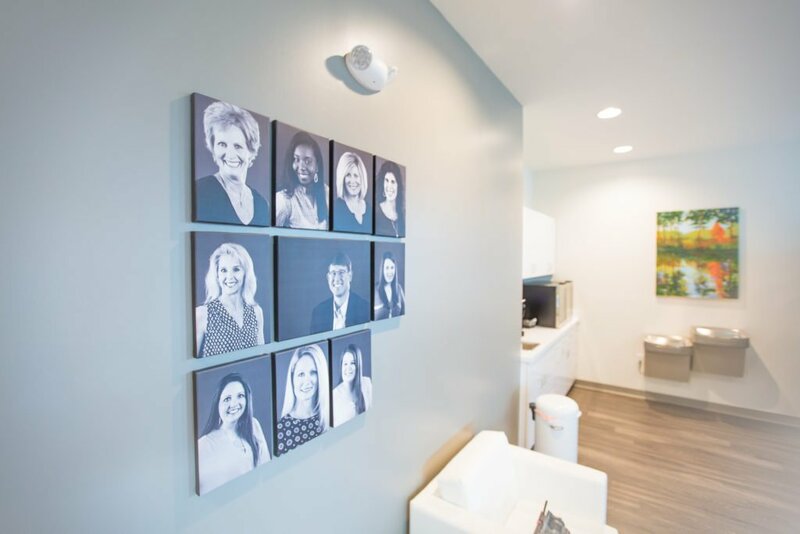 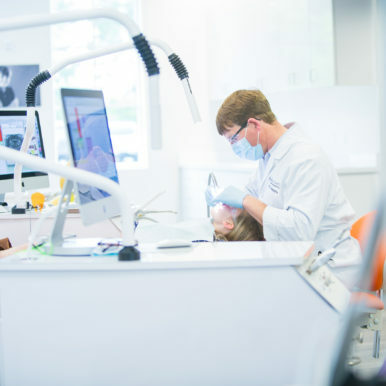 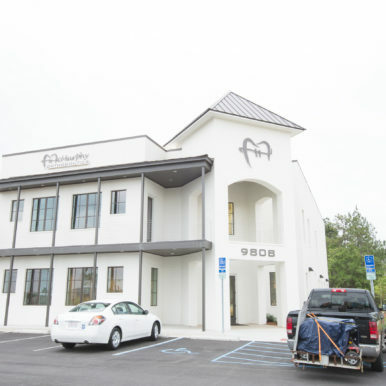 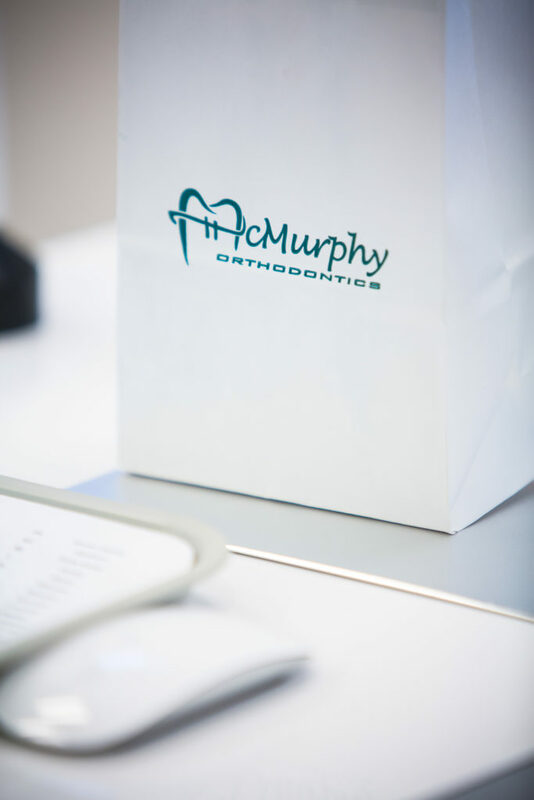 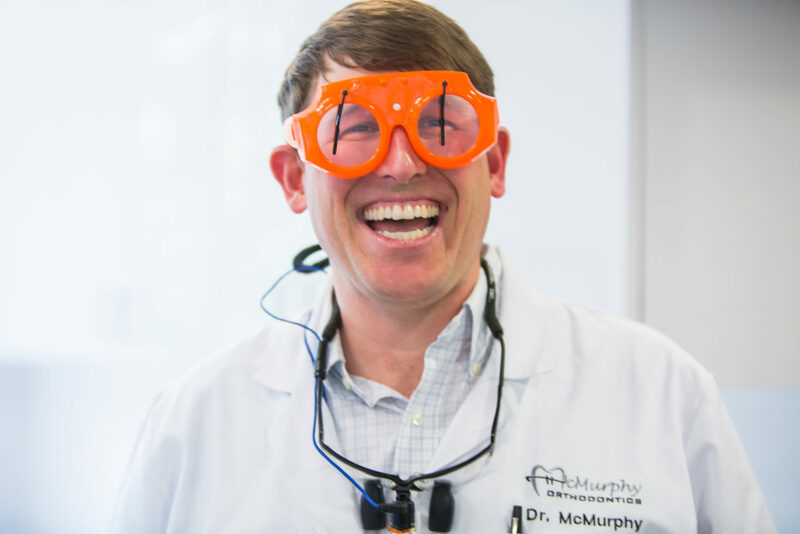 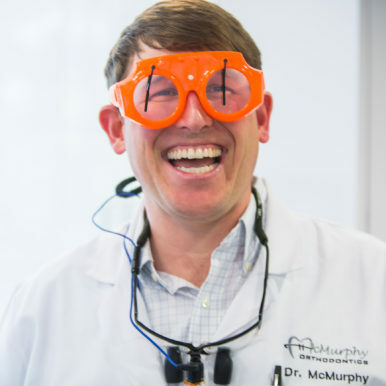 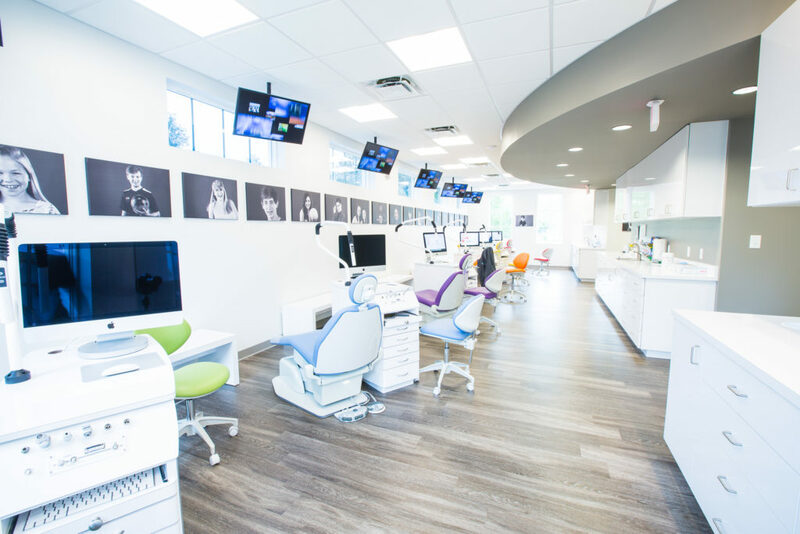 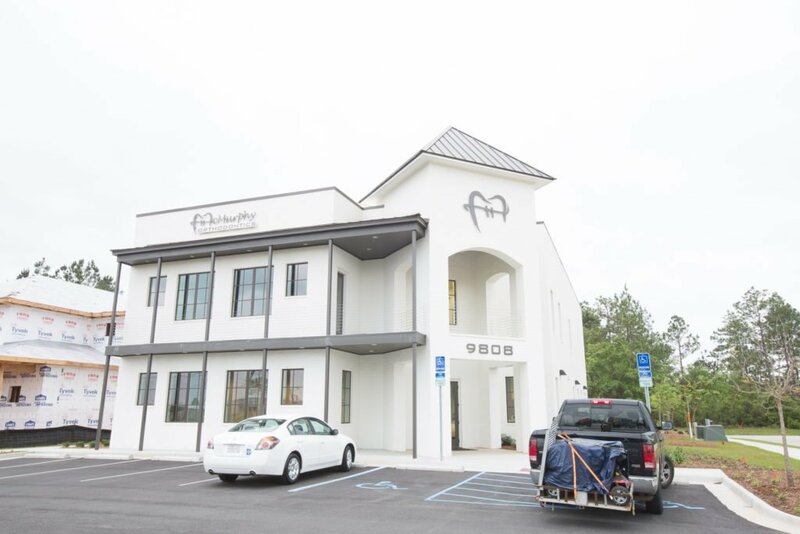 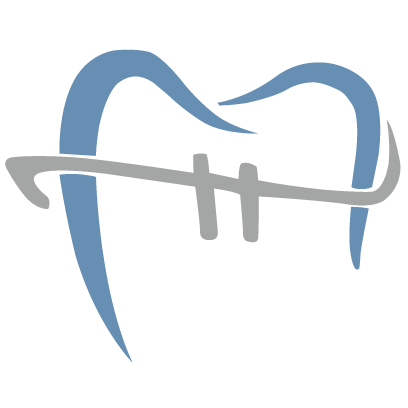 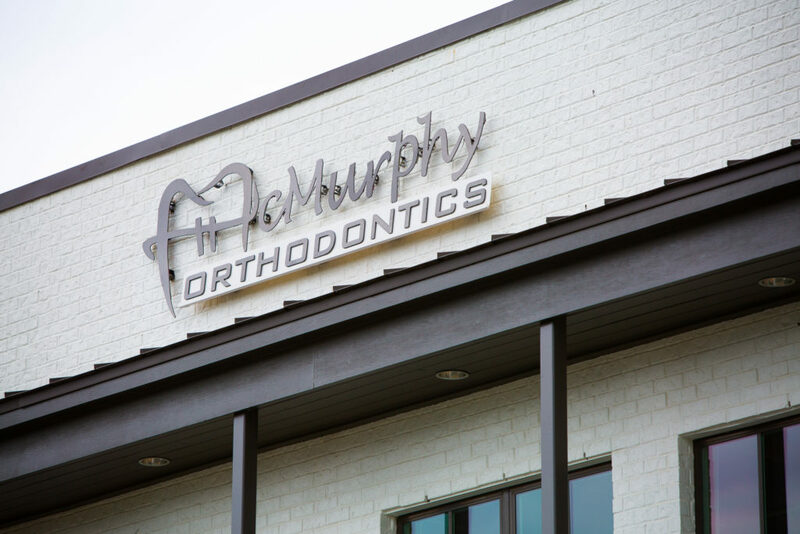 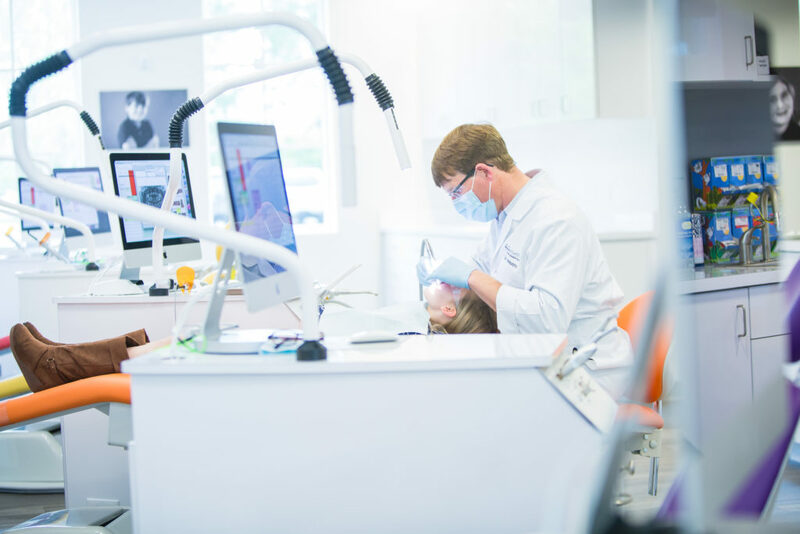 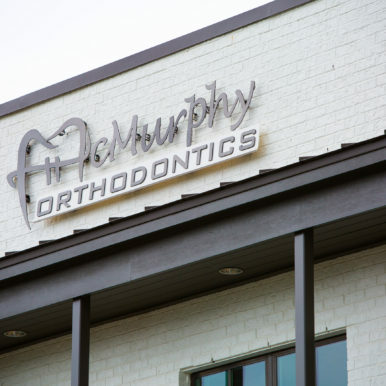 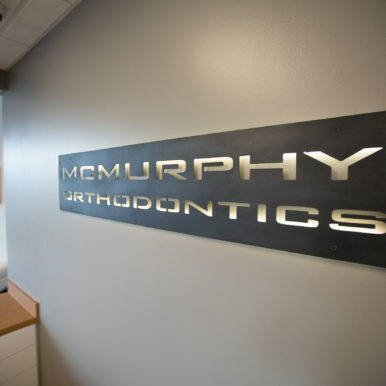 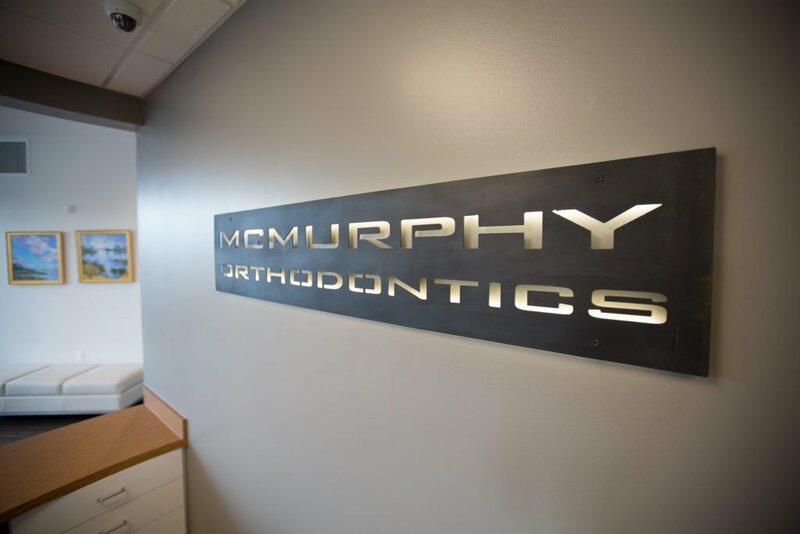 We’re excited to open a new office serving the Spanish Fort community with braces and Invisalign!